River Crossing is a place with a deep, rich and complex history. Its past is marked by several eras and story lines, including thousands of years of traditional use by Indigenous peoples, fur trading and other activities associated with Fort Edmonton, the inauguration of the Province of Alberta by Prime Minister Wilfrid Laurier, and over a century of economic, recreational, and industrial activity in a rapidly growing and changing city. Much of River Crossing’s history has been documented; however, there are many layers and perspectives that are not yet fully understood. 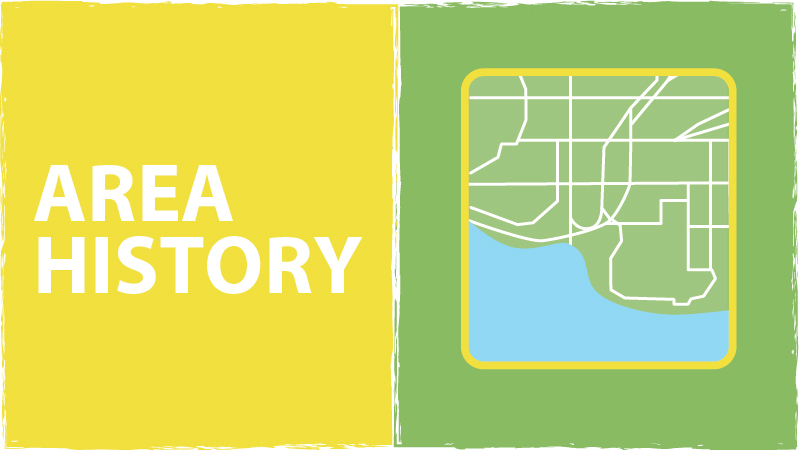 The Heritage Interpretive Plan helps to start to better understand the lesser-known or under-represented stories and perspectives of the area. The archival images below represent some of the area's many historical layers. Provincial Archives of Alberta, A-5532. 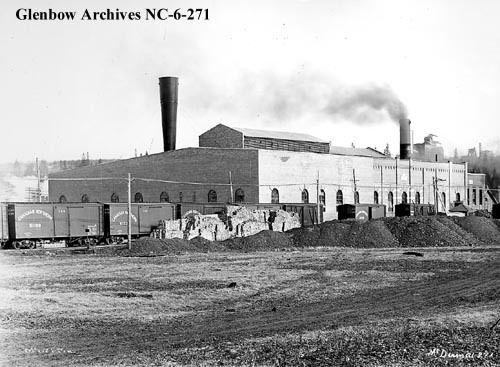 Provincial Archives of Alberta, B-882. City of Edmonton Archives, EA-10-245. 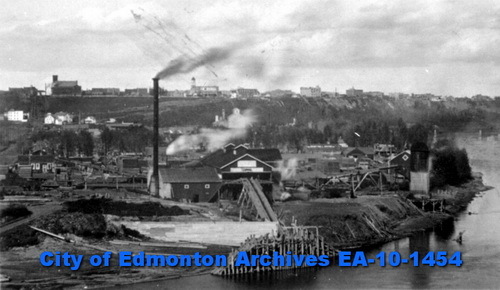 City of Edmonton Archives, EA-10-803. 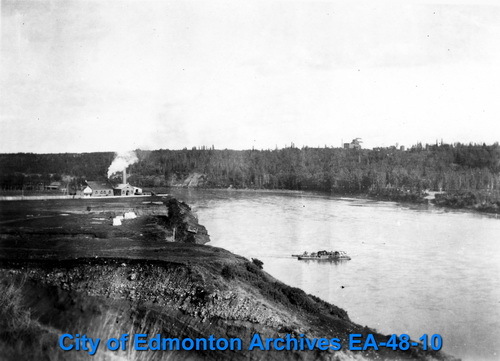 City of Edmonton Archives, EA-10-1454. 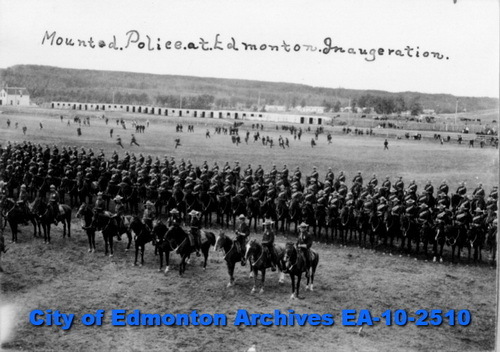 City of Edmonton Archives, EA-10-2207. City of Edmonton Archives, EA-10-2510. 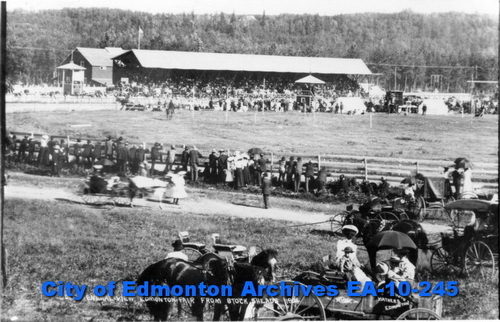 City of Edmonton archives, EA-10-3047. City of Edmonton Archives, EA-25-18. 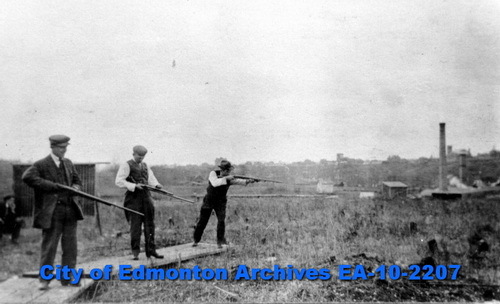 City of Edmonton archives, EA-48-10. 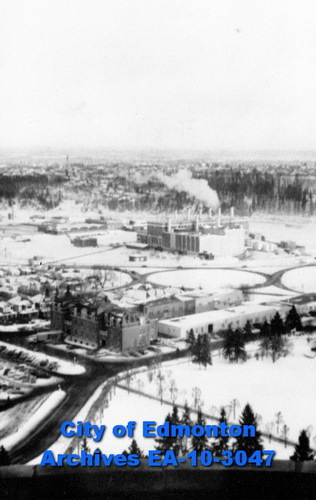 City of Edmonton Archives, EA-160-165. City of Edmonton Archives, EA-10-1554. 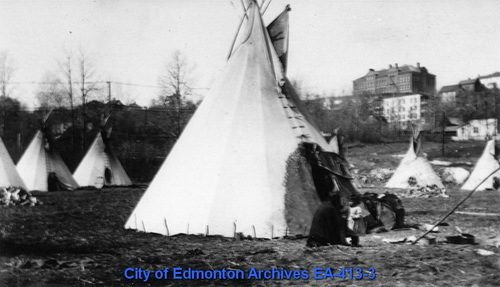 City of Edmonton Archives, EA-413-3.